100,00 € прибл. 7.198,50 руб. 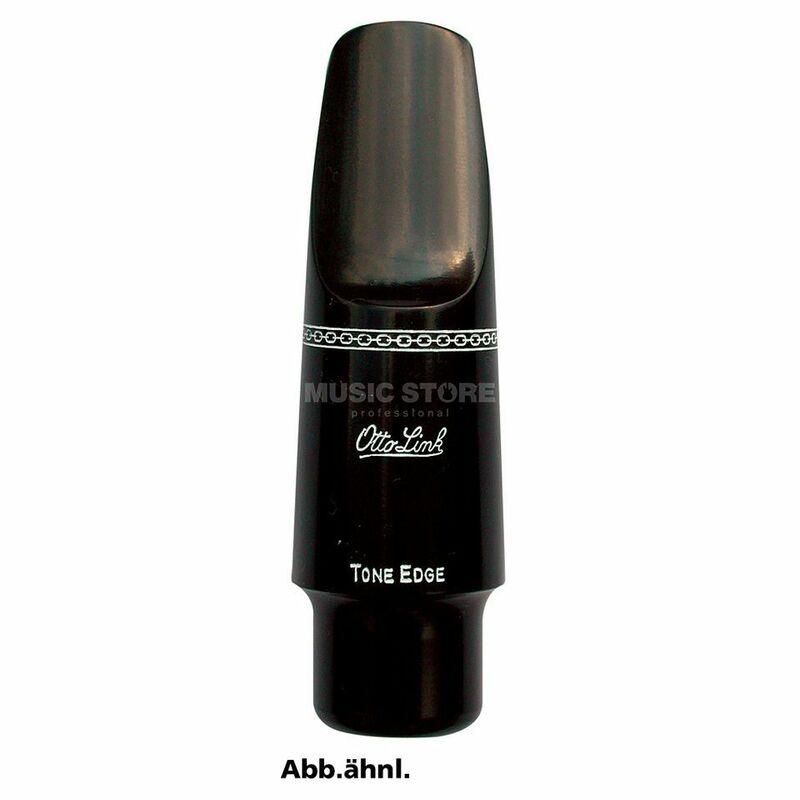 The Otto Link Tone Edge Tenor Sax 6+ Rubber Saxophone Mouthpiece is a rubber mouthpiece with a 2.14mm tip opening and medium length track. Producing a rich, warm sound, the Tone Edge 6+ is ideal for jazz players.